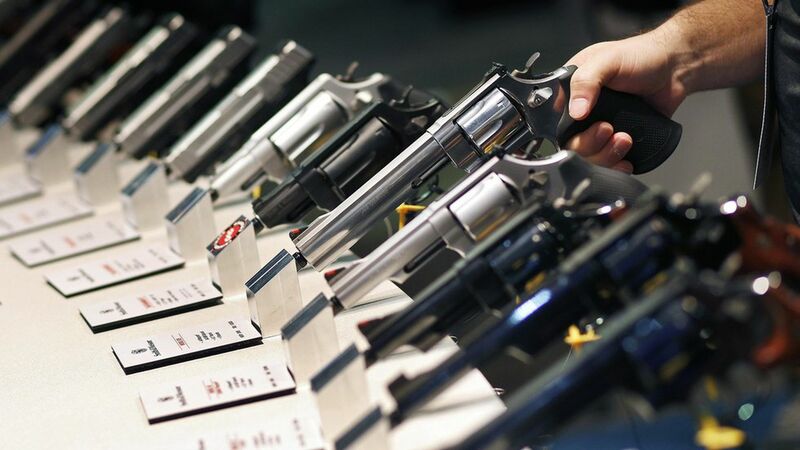 A new study confirms a trend reported following events like the Orlando nightclub shooting last year — after mass shootings, Americans buy more handguns. What they found: There were significant spikes in handgun sales in California during the 12 weeks following mass shootings in Newtown, CT in 2012 (53%) and San Bernardino, CA in 2015 (85% in the city and 35% across the state). The increases were short-lived and accounted for less than 10 percent of handgun purchases, but shows how shocks like Newtown and San Bernardino change behavior. Why it matters: Mass shootings account for less than 1% of the 32,000 people killed from gunshot wounds each year but are, by far, the most visible in media coverage. Handguns in households are a proven risk factor in suicides, and researchers fear increases in handgun sales exacerbate that problem and lead to more homicides. Fact of note: Handgun sales rose among whites and Latinos, but not blacks.